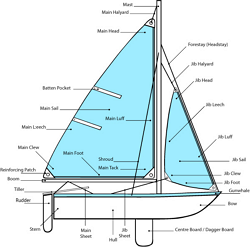 Sailing Class Information - The American Small Craft Association Inc. 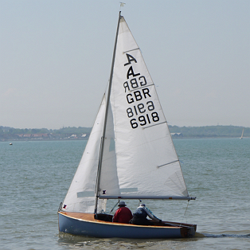 Learn to Sail on Meadow Lake and Join TASCA! 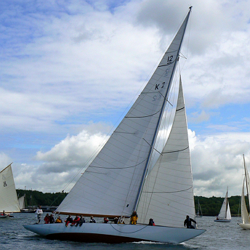 For TASCA Members Only - Instructors, Chaseboat Operators and Instructor Trainees!